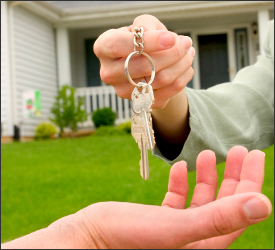 Property management attempts to balance the needs of a property owner with those of a tenant. The goal of a property owner is to rent or lease space at a rate which will produce a return sufficient to pay operating expenses and fixed expenses (e.g., property taxes, property insurance and mortgage), and provide a return on the owner’s equity. The goal of the tenant is to rent or lease space at a rental rate that is affordable. 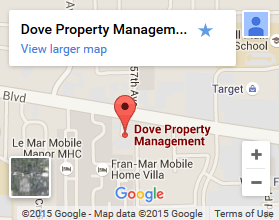 Dove Property Management is able to satisfy the requirements of both property owners and tenants in a manner that creates net savings for the owner rather than an expense. Our goal is to return to you, the property owner, the highest possible net return in the long term and make your investment as profitable as possible. 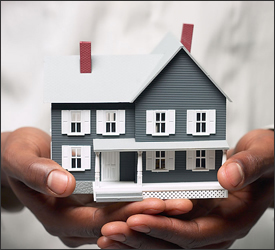 Our dual responsibility is to maximize the income from your property and protect the condition of your property. 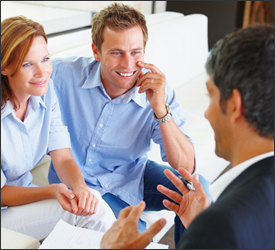 The greatest benefit we offer our owner clients is peace of mind. Managing their own investment property can be challenging for owners because it’s easy to become personally and emotionally involved with their tenants. We view tenant relationships only as business relationships and employ sound business practices with less emotional involvement to more efficiently manage your investment. Your peace of mind is realized when you turn your investment property over to our trusted professionals, relieving you of often-costly management challenges. We often find ways to increase income or cut expenses to offset the management costs and improve your property’s cash flow.